Obama would be correct, if our nation was founded in the year 2003. But of course anyone born before 2003 knows that Obama’s statement is – in fact – not true. 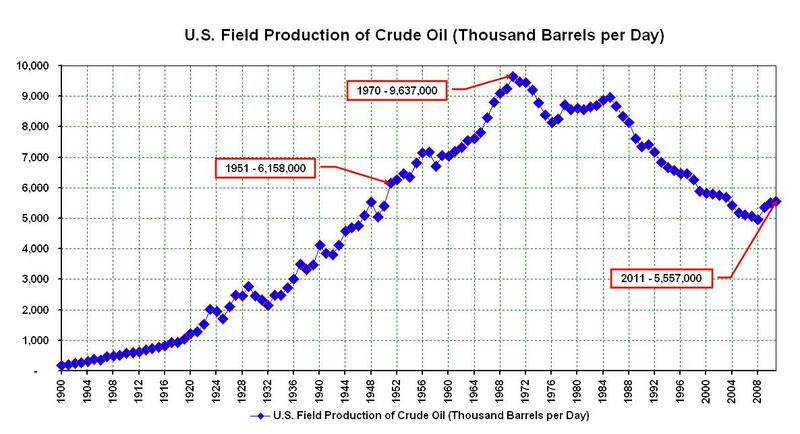 For those more interested in truth, than in the shallow words of lying politicians, we are actually producing fewer barrels of oil today than we produced in the year 1951, and 42.3% fewer than we produced in 1970. 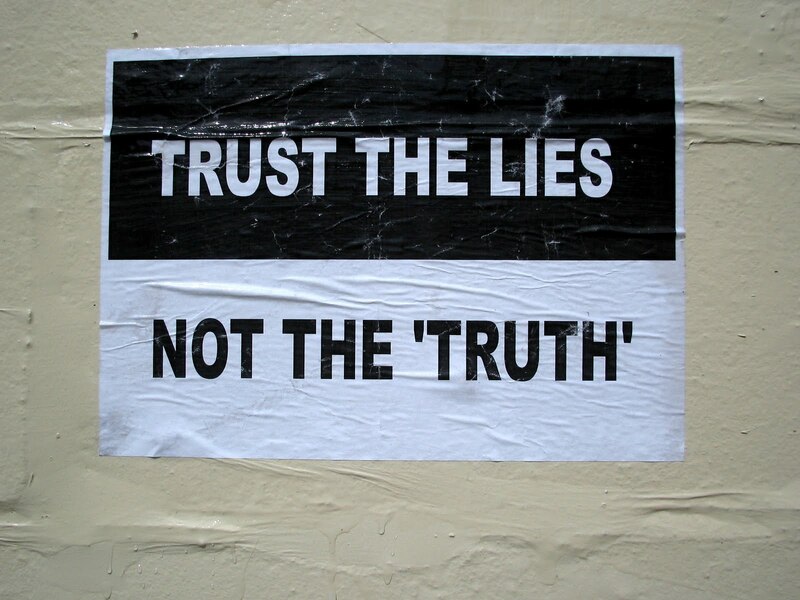 It’s time to start drilling, and time to stop lying. If Obama won’t do it, then let’s find someone who will.